Save the date for Ponies and Snakes 2016 !! · Sunday June 26, 2016 in Danville CA. · The LAST Sunday in June ! · Awards for top cars !! · Dash Plaques, Raffle and MUCH, MUCH more! 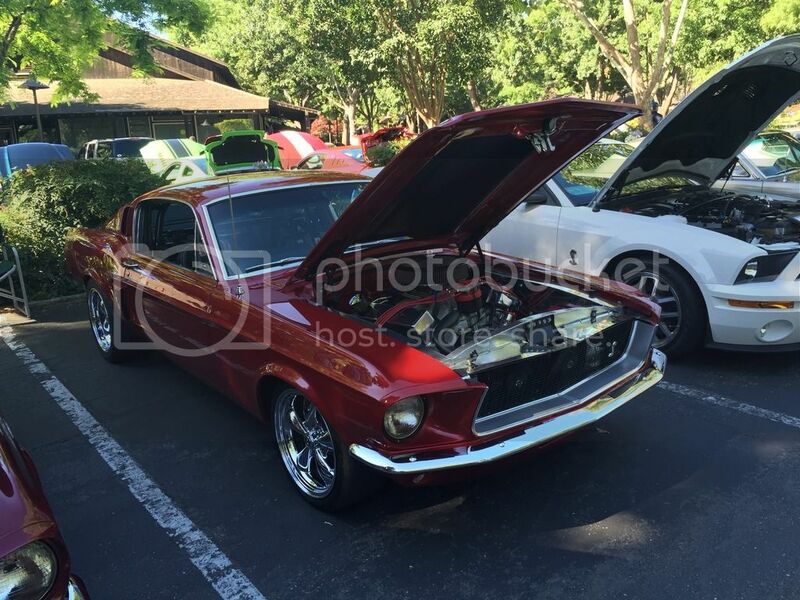 · Always the Hottest Mustang Show in the Bay Area! Danville Livery, 400 Sycamore Valley Rd West, Danville, CA. Please see poniesandsnakes.com for additional information. Our first planning meeting starts this Friday evening in Castro Valley. I don't think I'll have a running car for this one. You can bring any Mustang or Cobra although we haven't had a under construction class for a few years. 70% sold extended registration to May 31. If you can shout out we still have spots open this year late sell out. 40 Custom made awards to 100-105 cars gives show entrants a good chance to win, top 3 in every class. Hope to see some of you there, or just stop by see some clean top notch cars and say hi. Thanks. Sounds amazing. I'll try to make it. Looking forward to seeing some of you & your Mustang their. Registration is closed, but is now by request as we are a few spots from full. Come out to the “Hottest Show in the Bay Area” on June 26th at the Livery in Danville located at 400 Sycamore Valley Blvd. in Danville. Show hours are from 10– 3. Entrants can check in at 8:00 a.m.
entered on day of show are display only. I'll be there, just got back from an assignment so I am good to go! I will miss this event this year. I am attending the Shelby Cruise to Lake Tahoe... Snakes at the lakes. Going to try and head over there to check it out. Car is loaded up and ready for the trip! Crawling out of bed.......... large cup of ice water (gin n tonic). Be there in 20. Love this car; talked with your dad for a few about it. Yeah I know! I was looking forward to looking at them again!